I'm having issues with a current form that we have. It's been fine in the past but any time I add an item to the order form something goes wrong. So all the new items aren't calculating properly now. For any new item regardless of the quantity selected it only adds the price of one item to the total. I tried a few different things and it seems that the new items were created just like the others so I can't seem to find the root of the problem. 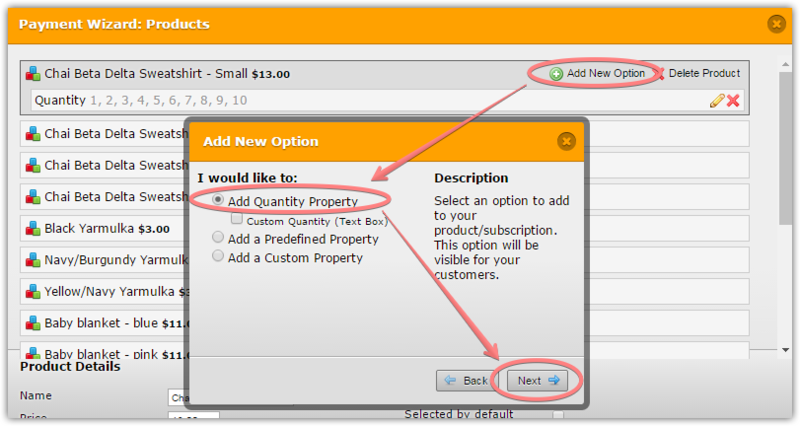 When you add a product quantity please make sure to use an 'Add Quantity Property' option. If you add the quantity with a 'Add a Custom Property' type, it will not be considered as a real quantity. Please give it a try and let us know if you need any further assistance. It appears that some of your products have real 'quantity' options on them, and some of the products have custom property options called 'quantity'. This is why they work differently. You can have only one real quantity option added to the product, and multiple custom property options. Custom properties can have 'special pricing' enabled on them, but this is different from the actual quantity options. is this a new thing because i dont believe we had any issues with 'custom pricing' in the past. As far as i know this is not a new thing. Custom pricing had always worked like this. 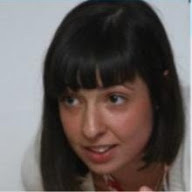 You can check guide provided by my colleague: What is Special Pricing?